Size Charts Dancewear,Dance Shop, Ballet Shoes, Gymnastic Leotards, Ballroom, Jazz, Tap, Modern. 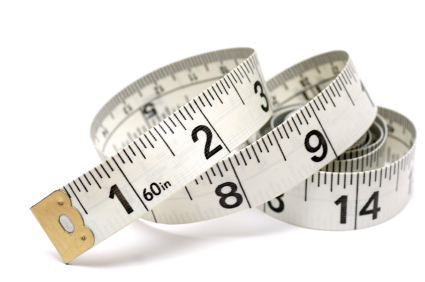 All the sizing charts you need to make an informed decision on your purchase. If for some reason you cannot locate the correct size comparison or require further information, you can always contact us by e-mail or call the shop on 01656 786474, we will be more than happy to help. Leotards 22" 24" 26" 28" 30" 32"
Voile/RAD 18" 20" 22" 24"
ISTD 18" 20" 22" 24" 26" 28"
Leotards 34" 36" 38" 40" 42"